We are limited to about 40 cars in Central Park. 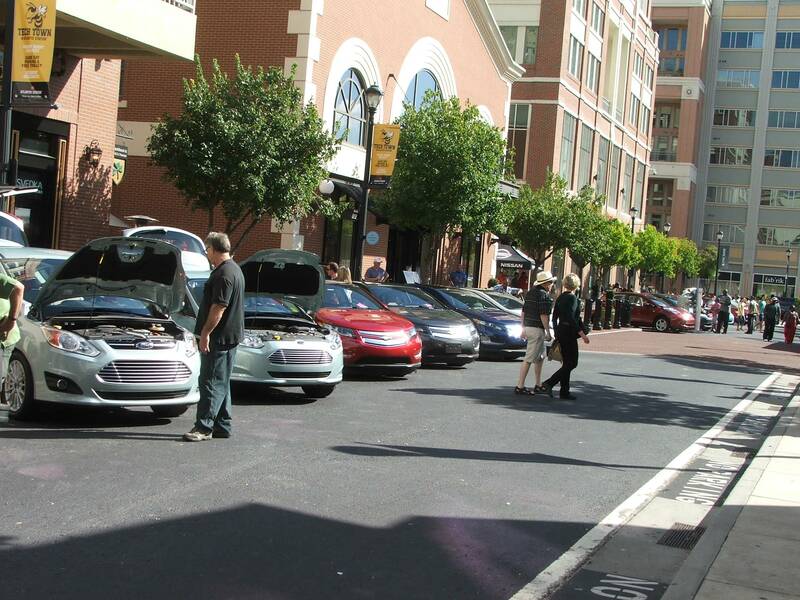 We would like to have a wide variety of EVs in there, but due to the tight quarters, we can't have cars coming and going from this site. 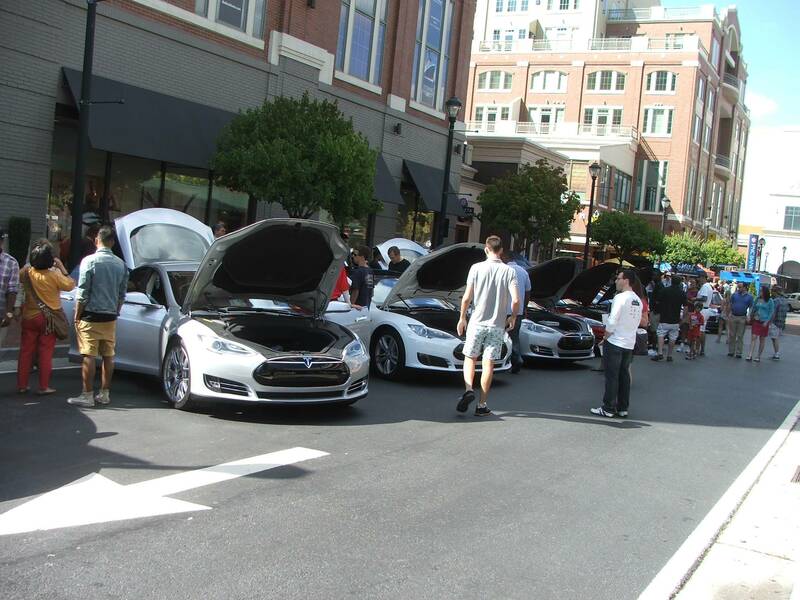 If you would like to display your car in Central Park, please let us know that you can be there from 11:00-3:00. We will select cars from those who can stay. The rest of us can talk about our favorite drives at the larger parking lot. The parking lot entrance is on 18th Street just west of State Street and across from the Target Store. We look forward to seeing you. Please volunteer for Central Park Event or just to help out. Also please post www.atlantadew.com on your own Facebook page or Twitter account to share with your friends. 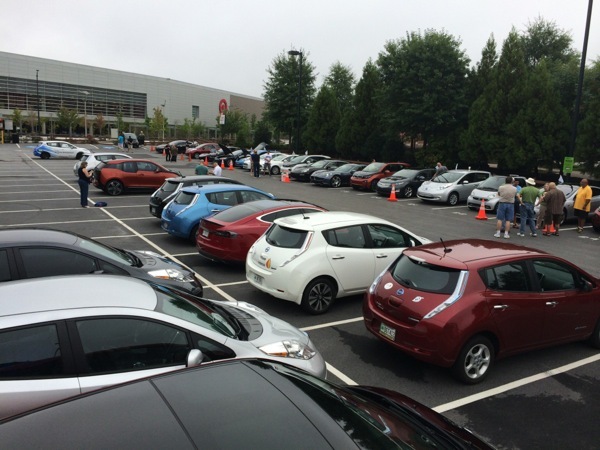 Lets Make Atlanta National Drive Electric Week the most exciting event EVER! There are currently 222 attendees registered. 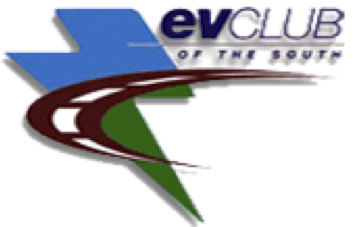 Registered attendees report 585,606 electric miles driven.